Google has had to deny a political bias in its search engine after it was spotted that autocomplete suggests ‘lying ted’ for users searching ‘lying’, but not ‘crooked hillary’ for searches of ‘crooked’. Both are nicknames that Donald Trump has given to his political rivals during the campaign so far. Some smelled conspiracy, but Google says otherwise: their systems “automatically filter a small set of offensive or inappropriate content from autocomplete predictions,” and for some reason ‘crooked hillary’ set it off. Then again, ‘chicken trump’ doesn’t appear either, so maybe we can believe the big G on this one. Google is continuing to up its game in demanding mobile-friendly web design, with news that it’s looking at making mobile page speed a ranking factor. Right now, even for mobile searches, it’s the desktop page loading speed that Google looks at, but that’s going to change, and mobile searches will be affected by mobile loading speeds. This is still “just a plan,” so don’t expect a change any time too soon, but it’s probably time to start checking how quickly your mobile site loads and planning ahead. 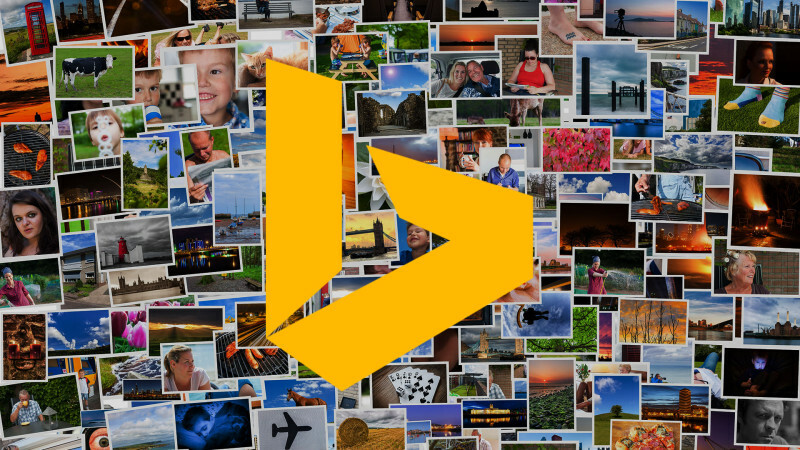 This entry was posted in SEO News and tagged Bing, Bing Ads, Google, Google AdWords, mobile-friendly. Bookmark the permalink.